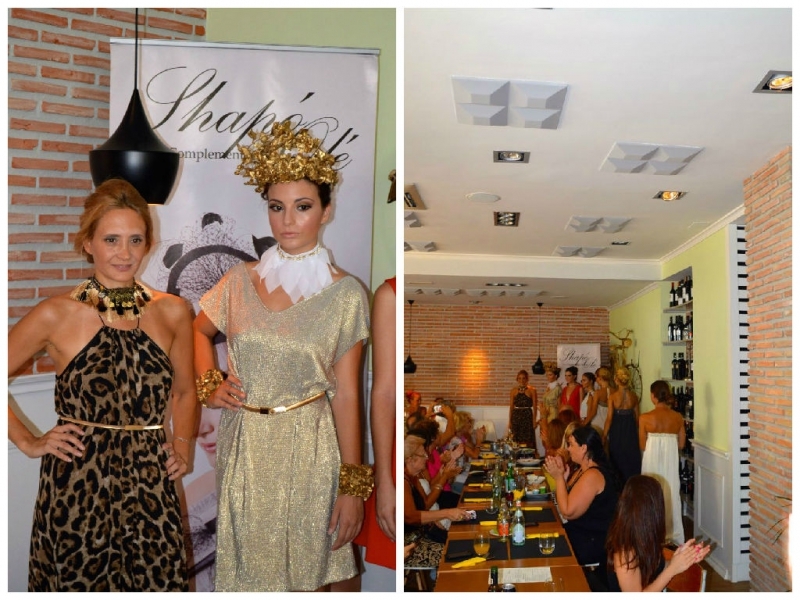 An exclusive fashion show took place at JAM Puerto Banus on August 7, 2015! Shapo Ole presented the brand's summer collection that has just got an addition in the form of accessories. The show also included perfumes and jewellery. The number of guests amounted at around 60. Everyone was enjoying the delicious meals and the hot weather in Marbella. JAM Puerto Banus provided fresh salads, all kinds of pasta, and, of course, jam!